Enjoy this game by getting into the adventure of running as much as you can and dodging all the vehicles on the track while running away from the police. Be very careful to divert from the police locks! 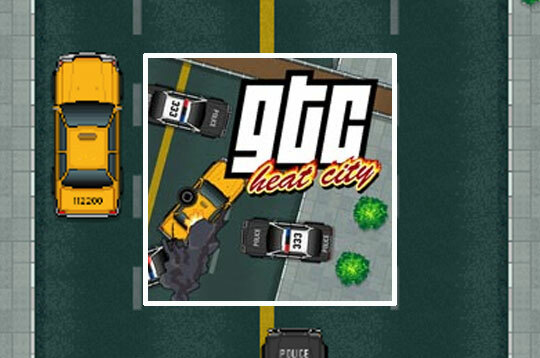 - Play Gtc Heat City Free and Enjoy!